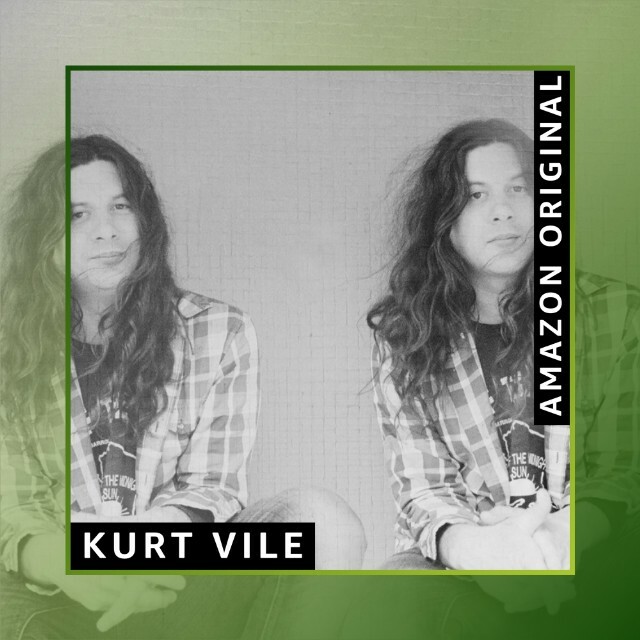 Kurt Vile has teamed up with Amazon Originals for a new standalone record, the folksy “Timing Is Everything (And I’m Falling Behind).” The new single is a charming track that follows Vile’s seventh solo album Bottle It In, which was released last October. Along with the track, Vile has announced new North American and European tour dates for this spring. Listen to “Timing Is Everything (And I’m Falling Behind)” and check out the full tour schedule below.